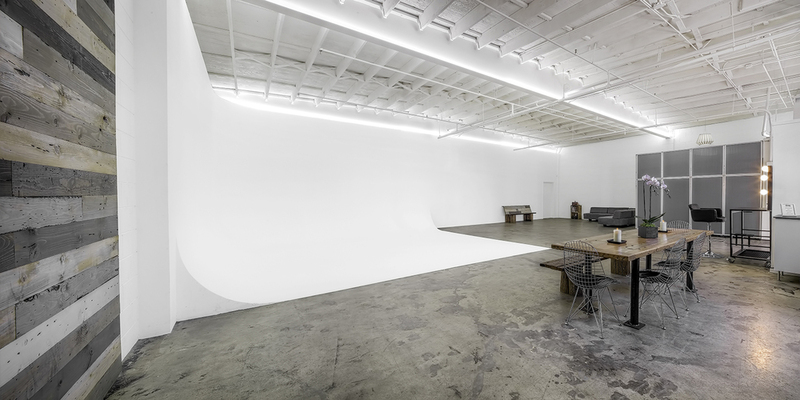 EDGE is a photo studio and equipment rental house located in the heart of Los Angeles, with easy access to Hollywood, Downtown, Culver City, and the Westside. 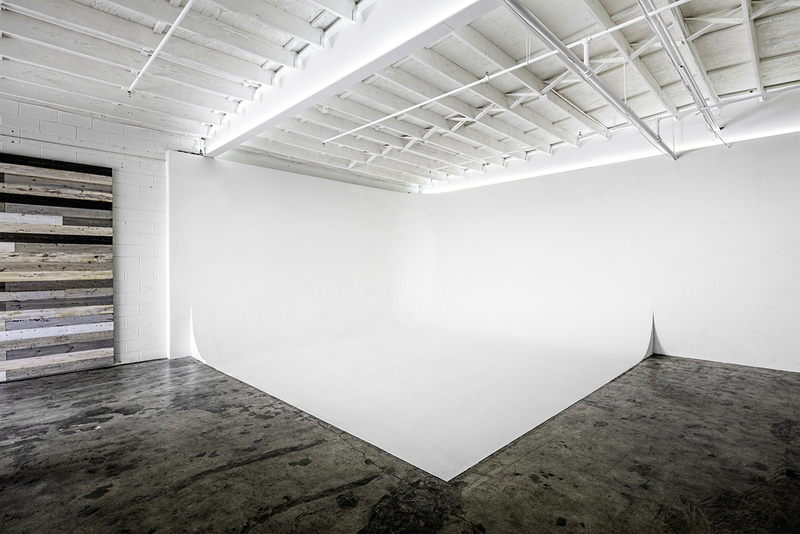 Our clean, industrial studio is an ideal work or event space for creative professionals, and we have quickly become the trusted resource for the Mid-City photo district. 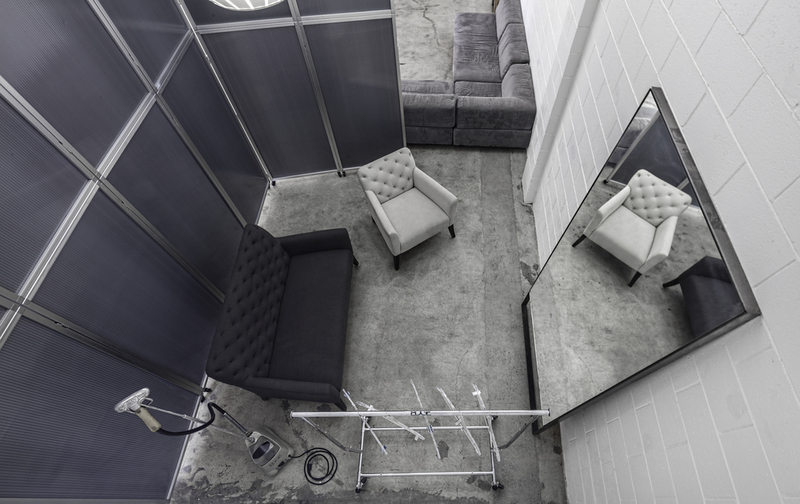 Our newly-renovated studios are clean, industrial, open spaces that are the ideal location for photoshoots or use as event venues for creative professionals. 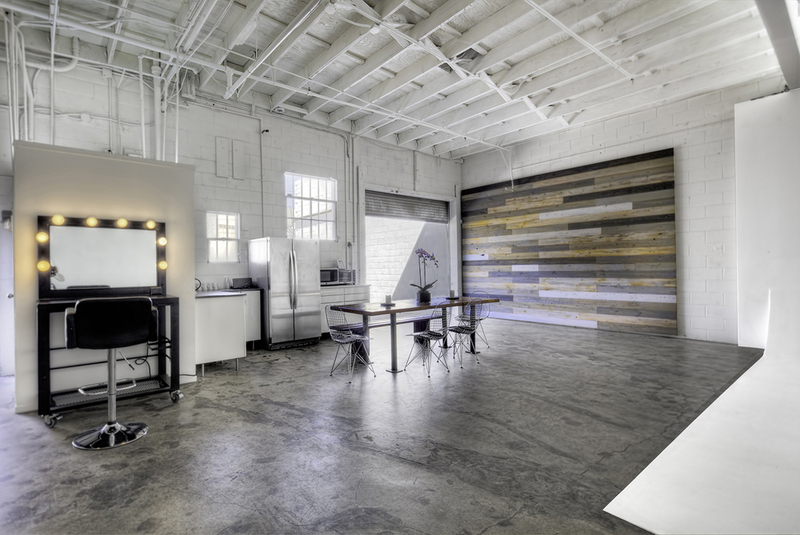 We have quickly become the trusted resource for the Mid-City photo district.